The Pitch Fiesta Rocks On! 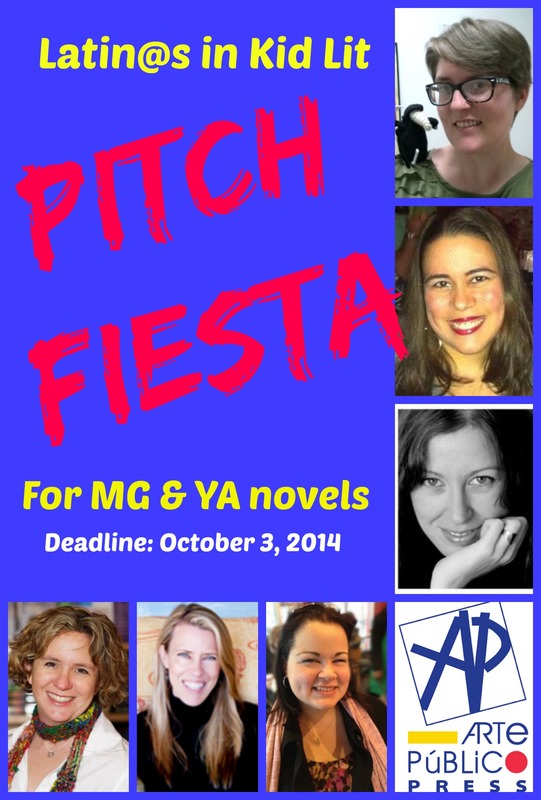 A friendly reminder: we’re at the midway point of the Pitch Fiesta. Don’t wait much longer to submit your novel! Need a refresher on the rules and procedures? Go here. After many, many years of trying, I recently landed agent representation (Deborah Warren of East West Literary) and wanted to know if I could still participate in hopes that an editor from Arte Publico might be interested in my multicultural YA novel. Ernesto, that’s okay with us, but I suggest you clear it with your agent.